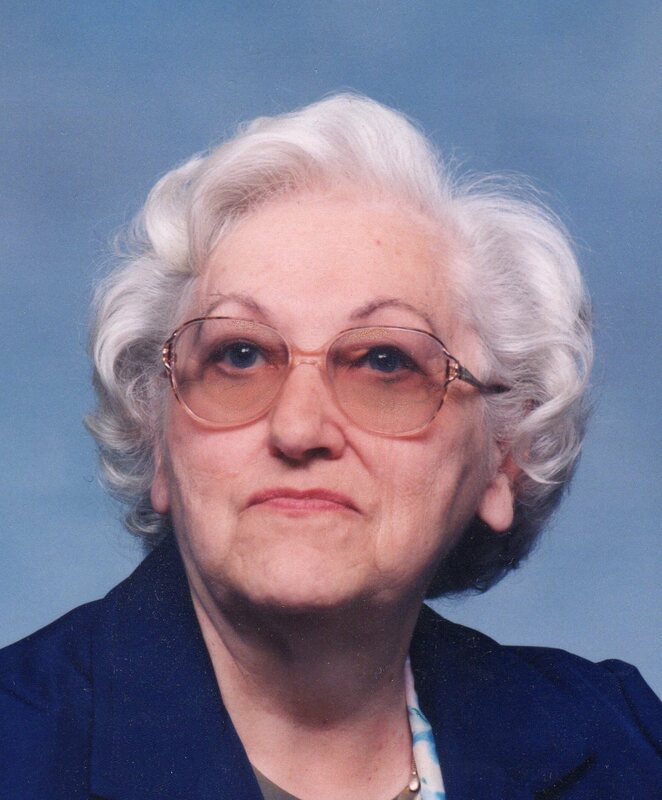 Jean P. Swinehart, 87, of Fremont, OH passed away on Sunday, January 13, 2013 at Countryside Continuing Care Center. She was born in Fremont on July 13, 1925, the daughter of Samuel and Olive Lawley. Jean married Haven A. Swinehart on October 30, 1947 in Bodkin, OH and he preceded her in death on November 29, 1995. Jean and Haven owned Haven Swinehart Trucking where she was the Secretary for forty years, retiring in 1982. She was a member St. Paul’s Episcopal Church where she was a member of the choir and church guild. She also sang with the Sweet Adelines for many years. Jean is survived by her sons, Steven Swinehart, Sr. and Roger Swinehart both of Fremont, OH; siblings, Jack Lawley of Florida, Mary (Edwin) Nitschke, Fremont, OH; grandchildren, Roger (Rachael) Swinehart, Jr., David Swinehart both of Fremont, OH, Adena (Tony) Strahm, Dublin, OH, Amber Swinehart, Fremont, OH, William Swinehart, Risingsun, OH; great grandchildren, Landon, Araya and Linkin Swinehart. She was preceded in death by her parents; husband, Haven A. Swinehart; siblings, William Lawley, Virginia Talmadge and Ida Branco.